Being in business for yourself takes a lot of mental energy – especially if you’re anything like me and you have other responsibilities like being a parent. That’s why you need to create a business strategy in able to grow your business. 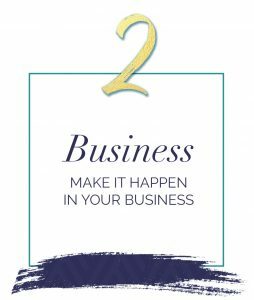 However, your business is your baby too, and you want to nurture it and treat it well so that it can flourish into the thing you know it can become. One of the things I highly recommend is creating a strategy for your business. 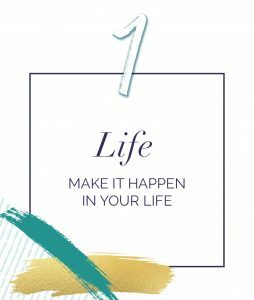 Hearing the word ‘strategy’ can make your eyes glaze over or open the door to overwhelm and procrastination, but it’s something that I know makes a significant difference to the success or failure of achieving your business goals. 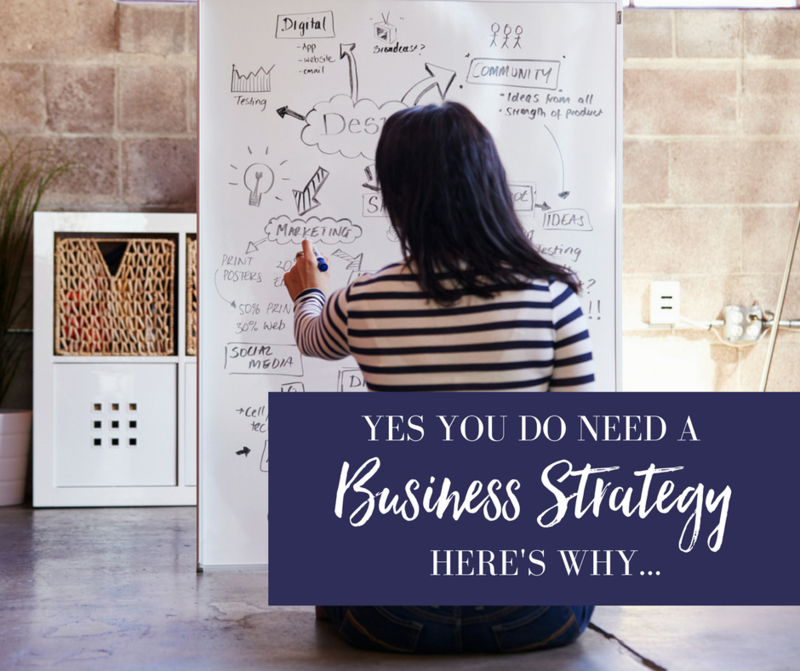 To help you to get inspired to create a strategy for your business, I’d like to share some of the reasons why you should invest time and energy creating a roadmap for your business future. These reasons are based on lessons I’ve learned from 20 years experience in facilitating strategy and business planning processes in global corporations and from running three small businesses of my own. Because having a strategy is NOT just for “big” business – it’s for YOUR business too. Whether you are a one person band or have a team to support you, when it comes to strategy, size really doesn’t matter! What’s important is knowing the benefits that having a strategy in place will bring to your business and taking daily action to make it a reality. Because even though a lot of people think a strategy is just for “big” companies, I can tell you firsthand that having a strategy is like having the map for a journey. If you know where you want to go, but have no idea where you are or what turns you are going to take along the way, then it’s pretty unlikely that you’ll reach your destination. And if and when you do go “off road”, having a strategy to guide your decision making and your actions allows you to get back on track as quickly as possible. Strategy combines information and data, your future vision, your competitive advantage, your target market, your product and service offerings, your financial dashboard and your client journey into one big signpost that informs your business plan and directs your actions. And here’s why that’s important. 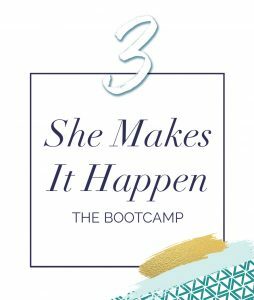 For more tips and resources to build and grow your business, please join the She Makes it Happen in Business! Facebook Group. You can also register for the free Member’s Lounge by clicking here.